Soy Bean (Glycine Max) – with natural anti-oxidant and conditioning qualities, soy beans can protect your skin from free radicals while helping your skin to remain moisturized and youthful. 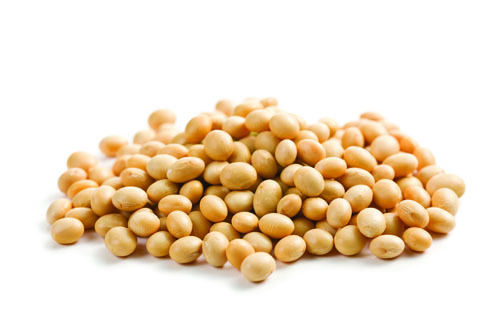 Soy beans may also provide a degree of protection from the sun and from environmental pollution. Used in traditional Chinese medicine for countless generations, soy beans contain the isoflavone aglycones, which can reduce the appearance of fine lines and wrinkles while boosting the firmness of your skin. It does this by promoting collagen production repairing elastin fibers. Delays fine lines, reduces the appearance of puffiness and dark circles. 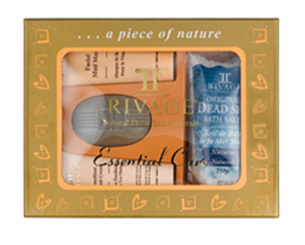 Provides ultimate skin moisture and prevents first signs of ageing. 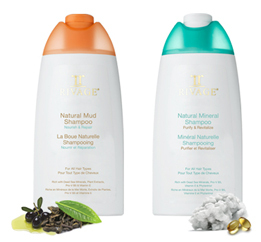 Softens, firms, protects and hydrates your skin. Significantly restores, firms and reduces stretch marks. 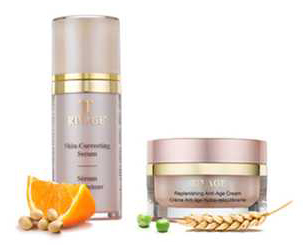 Firms, restores moisture and helps reduce fine line and wrinkles. Significantly reduces dark spots and uneven skin tone.